Ps...i cut the top off the old man of mexico...and now the hair has started growing new hair from the top again...is that normal? ...your one grew a new body didnt it ?? Yes I suppose your cactus will grow a new body in time. 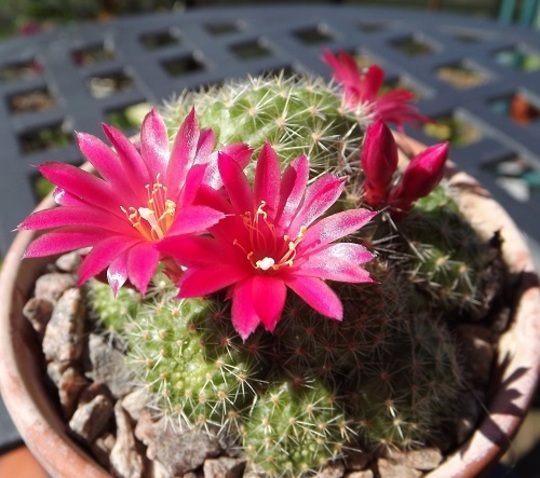 I had no idea that cactus flowers were so nice!